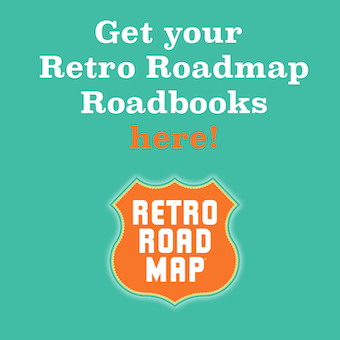 Retro Roadmap Book Signing and Entertaining Presentation – Phoenixville Library! 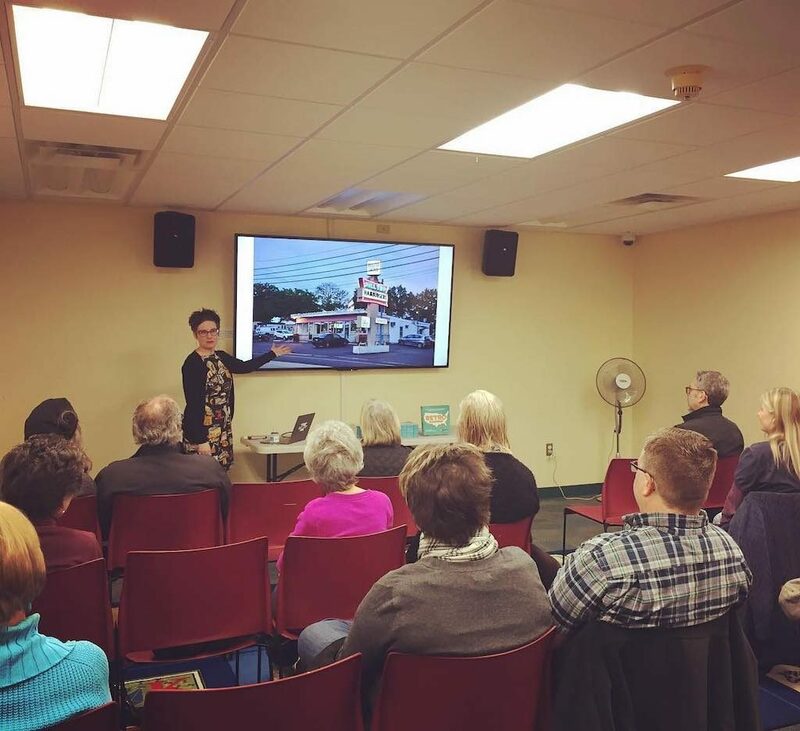 Mod Betty makes her triumphant return to the Phoenixville Library Thursday March 7, 2019 from 7-8pm! I’ll be wearing a different dress, sharing info about all new places, new book(s?!) for sale, and doing a little soft shoe to liven up the place! If you enjoyed it the last time, now’s the time to spread the word and bring a friend! Come on out to The Ville early! 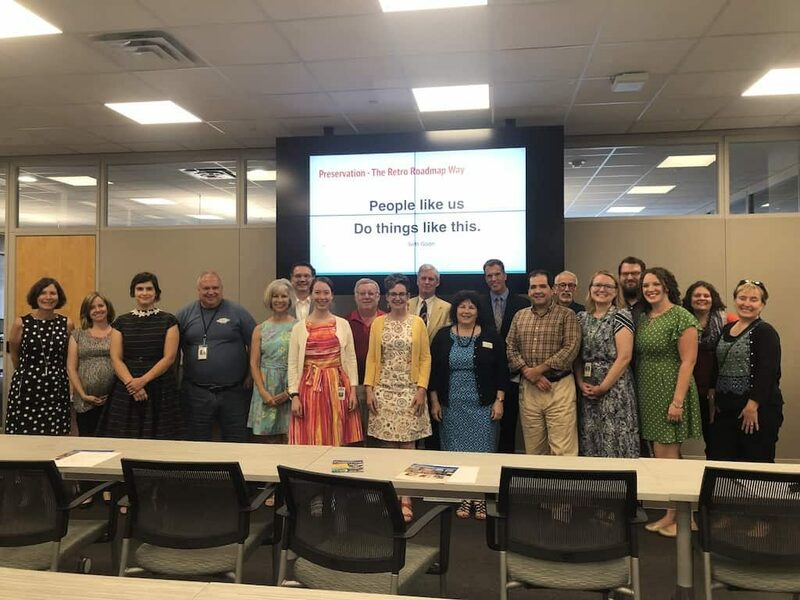 Swing by The Colonial Theatre, The Fisherman, or Lulu Boutique beforehand to appreciate some of the places I appreciate in town, and join me for a FREE evening of inspiration, information, hopefully not perspiration.  Click here to RSVP, space is limited! 2. 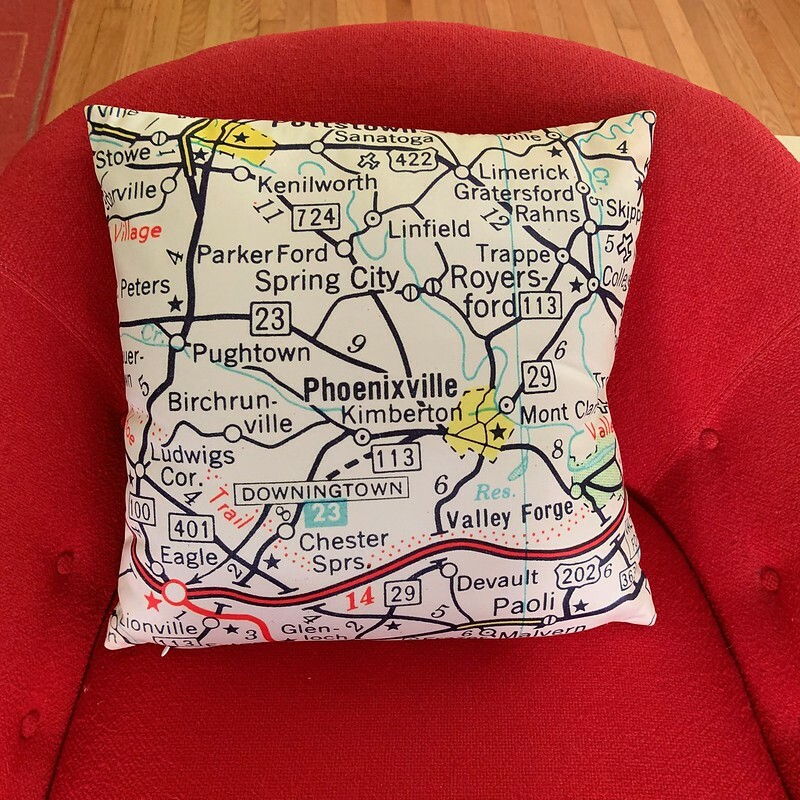 Everyone who comes to the event will be entered into a drawing to win a Phoenixville pillow cover, courtesy of Mad Mama Vintage! Do you want Mod Betty to come and speak to your group or gathering? Here are the details! NextMod Betty in Vintage Camper Trailers Magazine – Retro Roadmap Column too!